Join Jewish Women from all across Arizona for a day of inspiration & rejuvenation in the Red Rocks of Sedona. 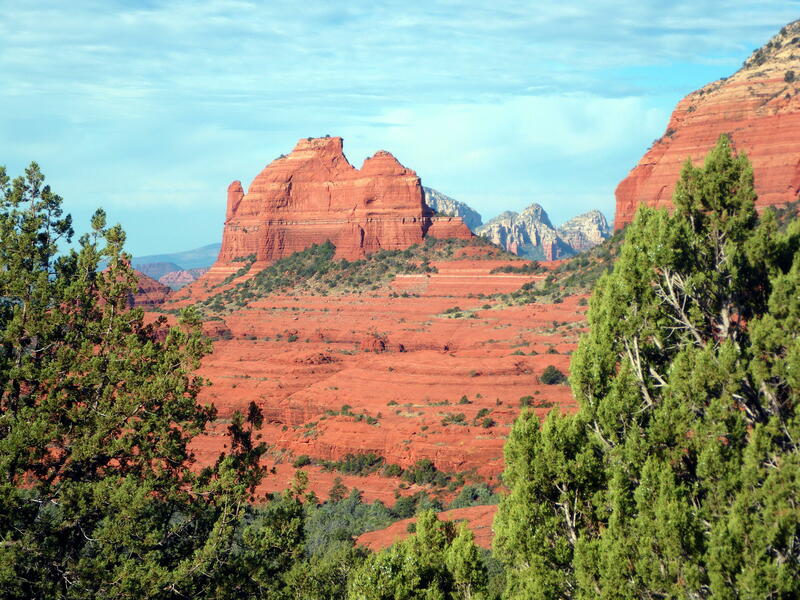 Tour the Sedona Red Rocks with a beginners walk or a more advanced hike. Enjoy the beauty Sedona offers among the camaraderie of Jewish women from across the valley. Pamper yourself in the deluxe Spa of Sedona Rouge. Choose from a hot stone massage, replenishing facial, or make use of the luxurious spa amenities. World reknowned lecturer and educator, Mrs. Esther Friedman will inspire us with her dynamic talk on in-self improvement and meaningful relationships. During our workshop hour guests will choose from 3 interactive and engaging workshops. Nourish your body with a delicious wholesome lunch. Refesh yourself with refreshments and beverages throughout the day. Contact your local Chabad/Jewish Women's Circle for information regarding carpools leaving from Anthem, Chandler, Flagstaff, Fountain Hills, Gilbert, Glendale, Goodyear, Central Phoenix, North Phoenix, Scottsdale, Paradise Valley, Prescott, ASU, Smile on Seniors, JPhoenix and Friendship Cirlce. Limited carpool space available. - Groups leaving from Anthem, Chandler, Flagstaff, Fountain Hills, Gilbert, Glendale, Goodyear, Central Phoenix, North Phoenix, Scottsdale, Paradise Valley, Prescott, ASU, Smile on Seniors, JPhoenix and Friendship Cirlce. Limited carpool space available. Rebbetzin Esther Friedman is a highly inspirational, dynamic, and sought-after speaker, traveling throughout the US, Canada and Australia. Esther is director of the Chabad Lubavitch Torah Learning Center and is Director of Kosher Meals on Wheels of Kansas City. She teaches adult Jewish education throughout the Kansas City community including having taught for the Melton adult mini-school. Wondering how to get along better with those you love? How to overcome personal differences? 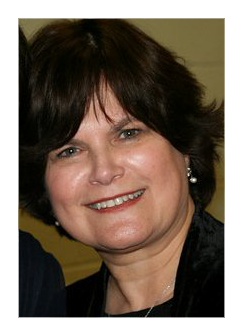 As a Temperament Certified Professional, Esther specializes in self-improvement, parenting and relationship issues, utilizing Temperament Theory, which describes four organizing patterns of personality type. Esther’s specialty in teaching Temperament Theory is marrying the knowledge of secular psychology with the sacred mysticism of Kabballah, making abstract concepts concrete, and leaving participants with real-life tools and techniques for making practical change in their lifestyle. Complete your day of rejuvenation with a choice of services at the luxurious Spa at Sedona Rouge. Book your treatments by clicking here. Mention the Jewish Women's Circle for a special discounted rate. Spa appointments should be scheduled between 1pm - 4pm. For a fee of $15 guests are welcome to use the Spa amenities (steam room, hot tub and fitness center). Availability for spa appointments is limited. Guests will be accommodated on a first come first serve basis. We encourage you to book your appointment at your earliest convenience. Spa treaments are not included in ticket price. How an infusion of joy can help create and shape our realities. Explore the deeper role of a Jewish Woman in her home and community. 4:30 pm Leave for home! The Jewish Women's Circle brings together Jewish women of all ages and backgrounds to learn, laugh, experience and rejuvenate the mind, body and soul. Each of our meetings feature lively, meaningful discussions, a great do-it-yourself activity, delicacies to taste, a chance to socialize, and the opportunity to meet new friends. Anthem, Chandler, Flagstaff, Fountain Hills, Gilbert, Glendale, Goodyear, Central Phoenix, North Phoenix, Scottsdale, Paradise Valley, Prescott, ASU, Smile on Seniors, JPhoenix and Friendship Cirlce. Price Does Not Include Spa Treatments. Sponsor - $72, $180, $360 Does Not Include Spa Treatments.